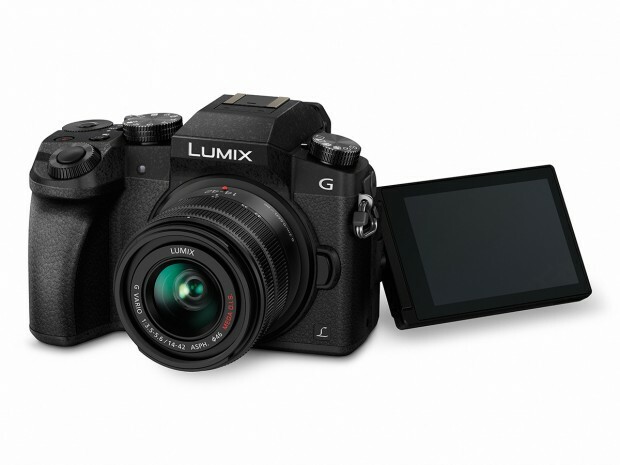 Panasonic has just announced the new Panasonic Lumix DMC-G7 4K mirrorless camera today. 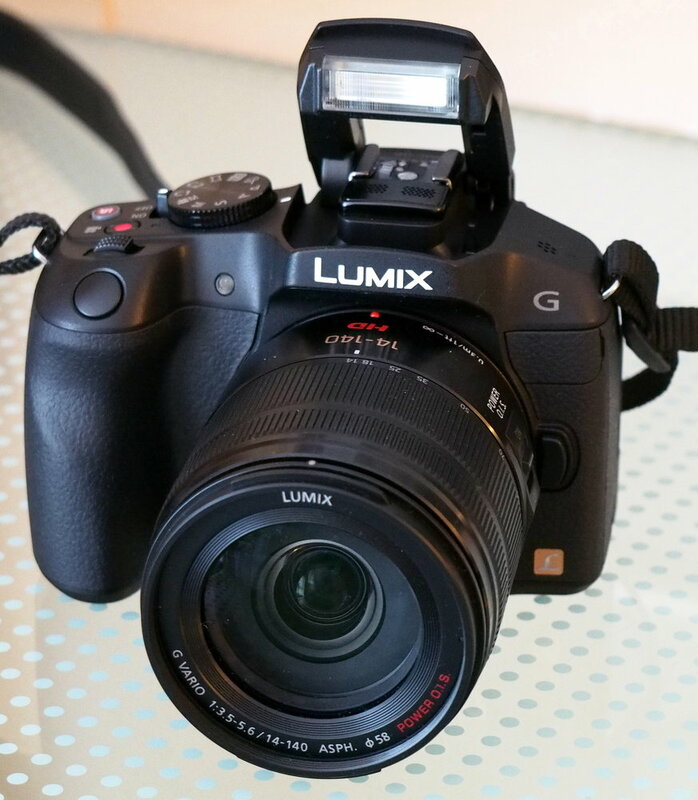 It has a 16MP sensor, with the latest Contrast AF DFD technology on Panasonic Lumix GH4 and LX100. 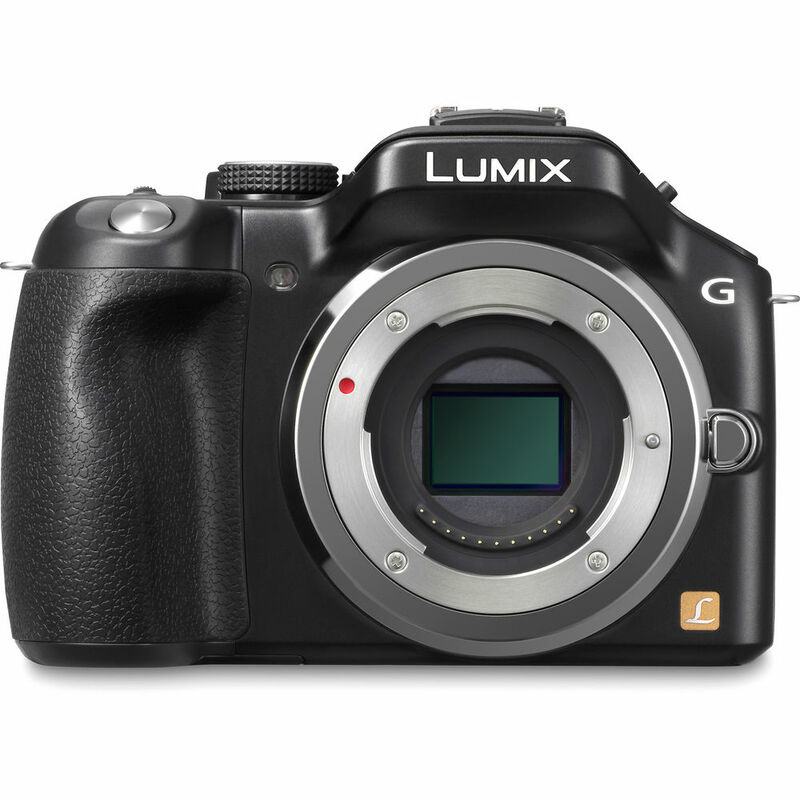 The Lumix G7 will be available from mid June 2015. The price is for $799.99 with a 14-42mm kit lens or $1099.99 with 14-140mm lens. Here are first images of upcoming Panasonic Lumix DMC-G7 mirrorless camera. Leaked by Digicame-Info. G7 will be officially announced on May 19, 2015. 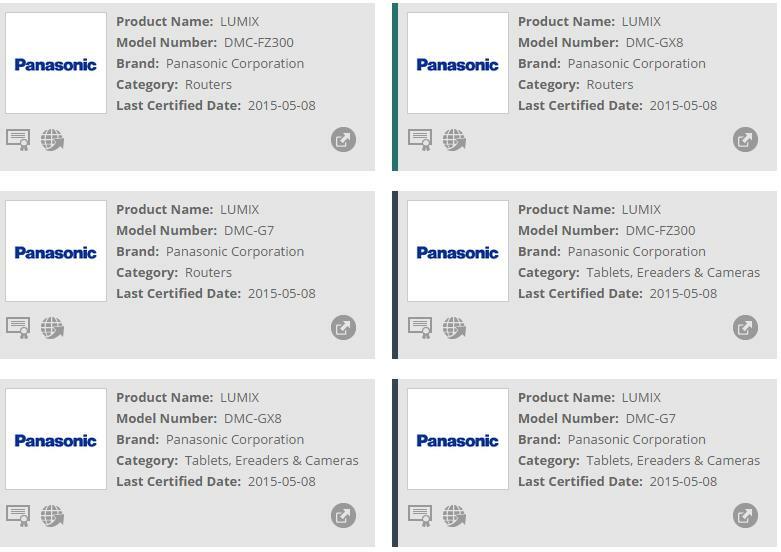 Wi-Fi ALLIANCE has leaked three new Panasonic Lumix cameras on their website. 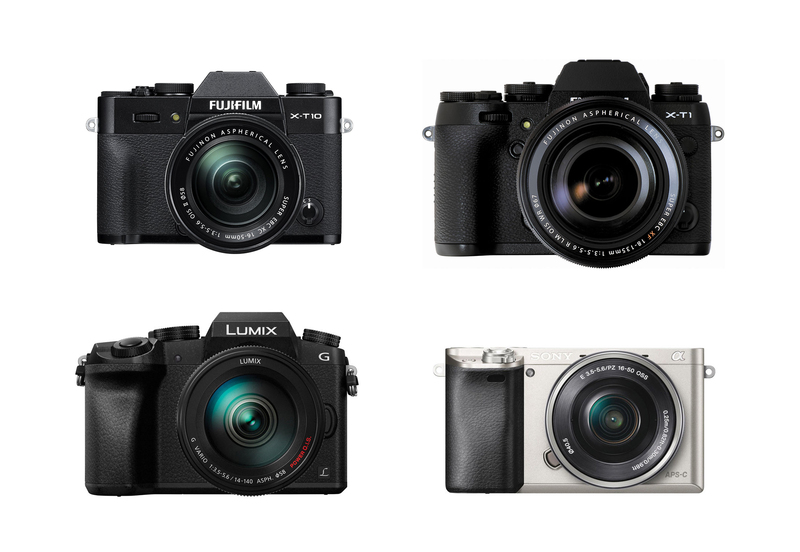 These means Panasonic Lumix G7 , Lumix GX8, Lumix FZ300 is confirmed to be announced in 2015. Panasonic Lumix DMC-G7 to be Announced Soon ! According to trusted rumors from 43R, Panasonic will soon announce a new DMC-G7 camera to replace the Panasonic Lumix G6. 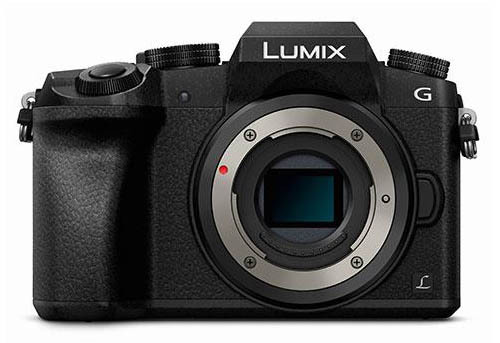 Author CameraeggPosted on April 17, 2015 May 8, 2015 Categories Panasonic CamerasTags Panasonic Camera Rumors, Panasonic Lumix G7Leave a comment on Panasonic Lumix DMC-G7 to be Announced Soon ! Recent news source shows there would be a Panasonic announcement on April, 2014. The Panasonic Lumix GF7 & G7 is likely to be announced. 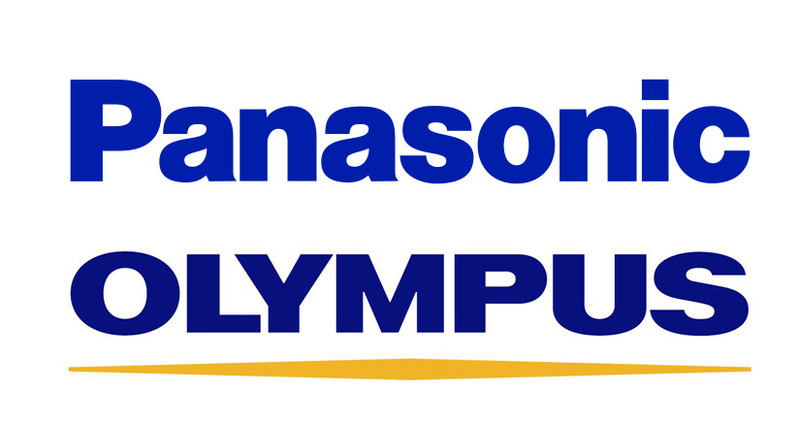 In the coming April and May, there would be two announcements for Panasonic, and one announcement for Olympus. 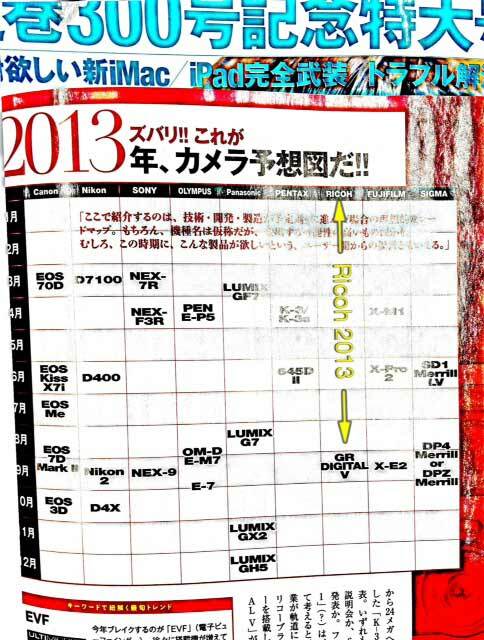 A Japanese magazine Nippon has posted their predictions for cameras to be released in 2013. The list falls in line with most things we’ve heard, except for the last camera mentioned.